As D.C.’s problem-plagued Metro system continues its work to address serious safety concerns along the rail lines, it appears the delays and shutdowns may be wearing thin on riders. WASHINGTON — As the region’s problem-plagued Metro system continues its work to address serious safety concerns along the rail lines, it appears the delays and shutdowns may be wearing thin on riders. Newly released ridership numbers from the Washington Metropolitan Area Transit Authority are out and they show a 4.8 percent drop in people taking Metro compared to 2015. The system saw 12 million fewer trips on trains and buses over Fiscal Year 2015, according the Metro’s third quarter financial update. Among the causes, Metro cites the January blizzard — which led to a two-day shutdown of the system, costing the agency $6.9 million in lost passenger fares and parking fees. A one-day safety repair shutdown after a fire incident at McPherson Square also is blamed for a decline in ridership and fare revenue. 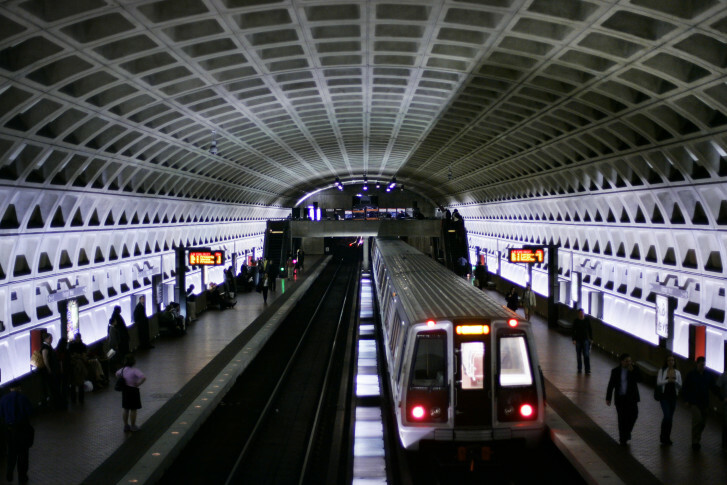 The one-day shutdown lost Metro an estimated $2 million in fares and parking fees. On the weekends on Metrorail, a 9 percent decline in ridership has been seen over the previous year. For Metrobus, ridership levels are down 3 percent, but the agency says an earlier-than-expected cherry blossom bloom helped ridership numbers by providing a 2 percent boost in March. WMATA says a broader decline in service quality also is playing a role in fewer people taking Metro to get around the nation’s capital. Numbers are expected to get worse before they get better, after the announcement of General Manager Paul Wiedefeld’s “Safe Track” plan, which will lead to shutdowns and single tracking over the coming year. Metro is forecasting ridership and revenue continue to dip through FY2017 as work is done to address serious safety concerns after a series of smoke and fire incidents along the rail system. The financial update didn’t include discussion on any impact which could come with the Federal Transit Administrations recently issued directives. The FTA, which is overseeing Metrorail safety, said May 7 that it may impose shutdowns on the system if a series of safety orders are not met.